When should students first be exposed to the world famous works of William Shakespeare? Should it be during high school or college years? Isn't it true that Shakespeare is inaccessible for most modern readers and certainly for all children? No, not at all. The nuances of language may be out of the reach of elementary students, but the stories of Shakespeare's plays are well within their grasp. 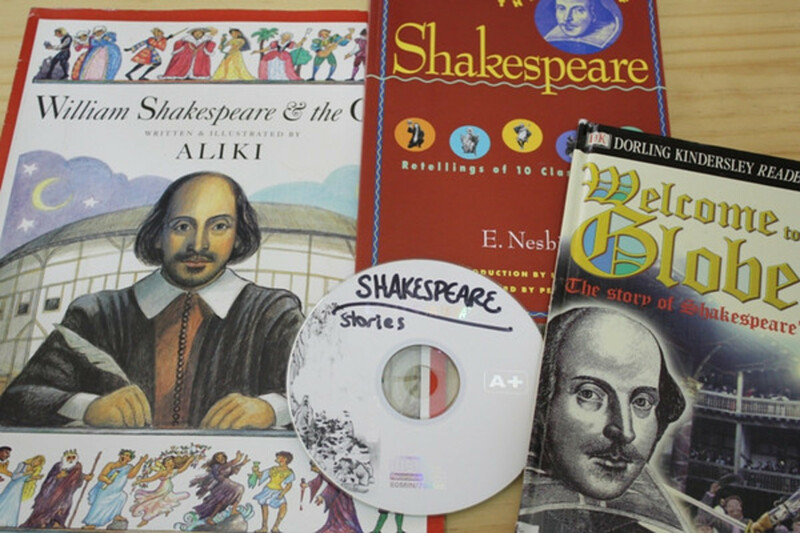 Although your ultimate goal is for your children to read and enjoy Shakespeare's original works, don't wait until they can before offering them a taste of these classic works. 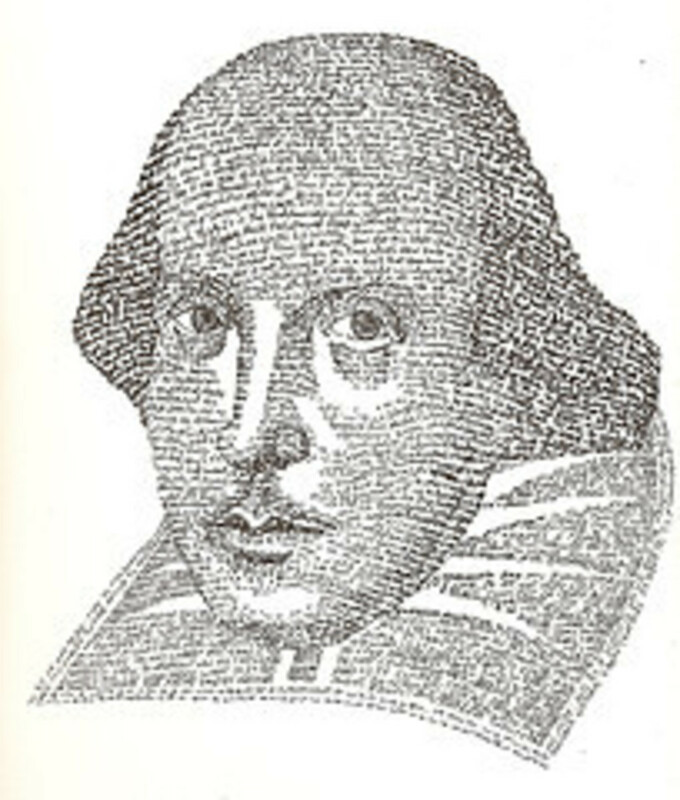 Child-appropriate chunks of the Bard's works will lay a foundation for reading his original works later. At that time, they can focus their attention on the beautiful turns of phrase and poetic descriptions rather than the complicated plot lines which they already understand. Charles Lamb and his sister Mary together wrote these prose adaptations of Shakespeare's plays intended for young readers. This book is in the public domain and can be found online for free. Visit Tales from Shakespeare at Main Lesson. Or for a free PDF download (or many other ebook formats), go to Manybooks.net. Homeschool Mate has nicely matched the text of the stories (including the original illustrations) with MP3 files from Librivox so you can follow along as you listen. This site is very convenient if you want the text and the audio in one spot. Since Shakespeare's works are available so widely, there is no excuse not to have some plays and poetry in your home library. Used book stores, garage sales, and thrift stores always have paperback dramas. You can also find complete texts online for free! 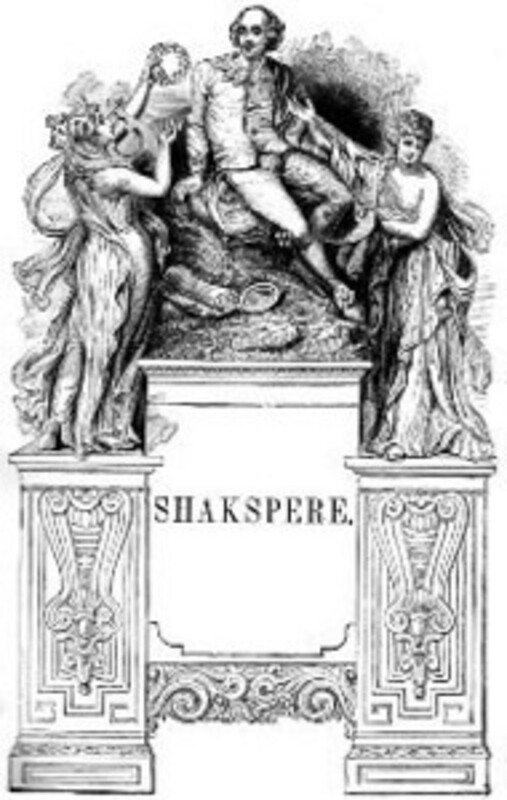 Here you can find original texts of Shakespeare's plays --histories, tragedies, and comedies. 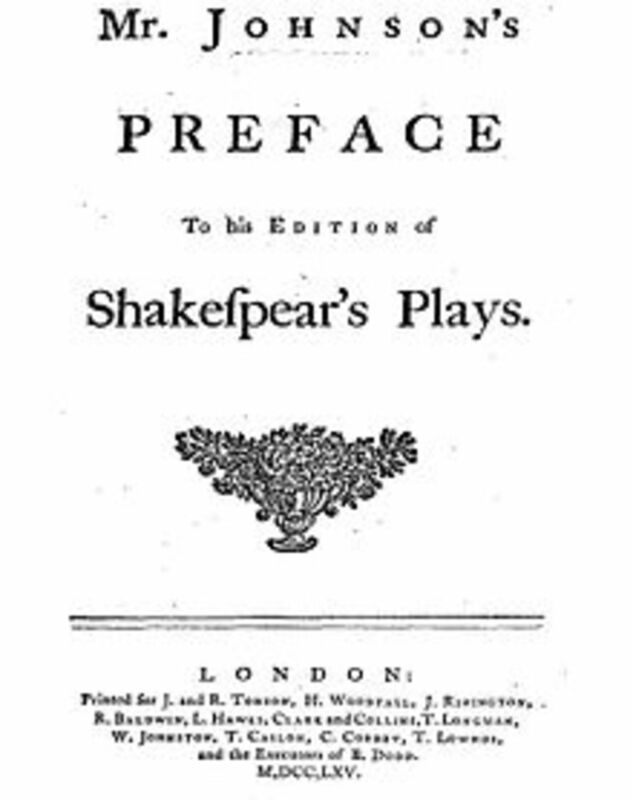 Every known work of the Bard, in one large volume and in a multitude of formats suitable for printing or reading on a Kindle or other ebook reader. Individual plays in various languages and various formats. Edith Nesbit was a prolific children's author of the late 1800s and early 1900s. You may be familiar with her novels Five Children and It or The Railway Children. She also rewrote twenty of Shakespeare's plays to make them accessible to younger readers. These stories are in the public domain. Find Beautiful Stories from Shakespeare at Main Lesson. Edith Nesbit's retellings are wonderfully engaging! These are the ones I have used to introduce my daughter to Shakespeare. The histories of Shakespeare are often neglected when it comes to renditions for children. No longer! Kelly Green has written the history of the Plantagenet kings in her novel Plantagenet Plots. This book is not only a great introduction to Shakespeare but also to the history of the Middle Ages, specifically the Hundred Years War and the Wars of the Roses. Plantagenet Plots: Shakespeare's Stories of the Middle Ages includes retellings of four of William Shakespeare's Plantagenet history plays: Richard II, both parts of Henry IV, and Henry V. These stories focus on the needs of modern readers and audiences. They preserve the best of Shakespeare's beautiful language, but incorporate the historical details and context we don't necessarily know today. Loaded with illustrations from the Middle Ages through the nineteenth century, each story concludes with a chapter considering Shakespeare as historian--what did he change, make up or get wrong? Appendices include suggestions for further reading, recommendations on how to experience the plays through film and audio, maps, and a geneology of the Plantagenet family. Recommended for ages 10 and up. What is Your Favorite Way to Learn About Shakespeare? The text of Tales from Shakespeare, written by the Lambs, is recorded here in audio format, available for free download. Many of Shakespeare's plays have been recorded by volunteers at LibriVox.org. These are all available for free download! Edith Nesbit's Beautiful Stories from Shakespeare can be downloaded in MP3 format from this website. 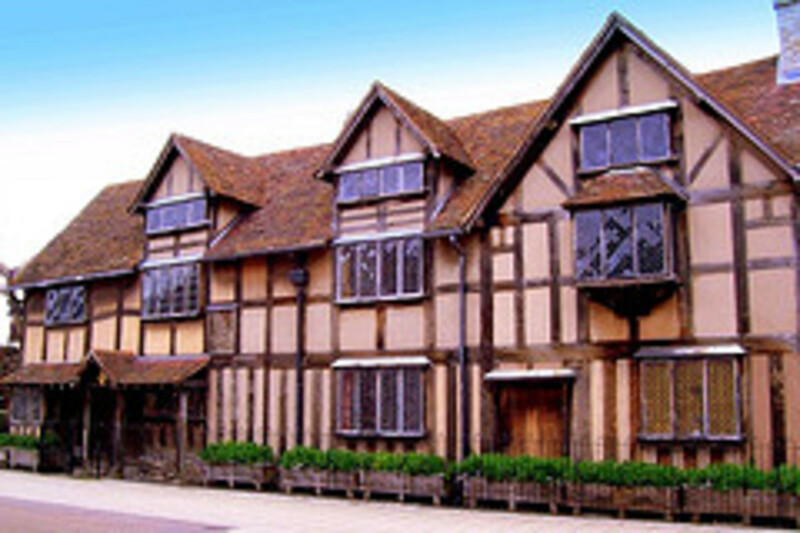 Another site with free audio files of some of Shakespeare's plays. This old vinyl record, narrated by Mary Douglas Dirks, has been converted into mp3s which you can download for free. It includes a few famous scenes from selected Shakespearean plays. I love Jim Weiss storytelling CDs. This one includes The Taming of the Shrew and A Midsummer Night's Dream. The stories are retold in a very winsome style that remains true to the original. Other options are the Naxos versions part 1 and part 2. My assumption is that if you're landing on this page, you already believe that Shakespeare is worthy of being studied. But if you'd like some well thought reasoning as to exactly why or some ideas about exactly how to do it, read some of the articles below. This is a fantastic list of tips for teachers and parents who want to teach Shakespeare to elementary students. More helps from this same source can be found at PBS's In Search of Shakespeare Elementary page. Why Shakespeare For Christian Students? A Christian defense of the study of Shakespeare's works. What's So Great About Shakespeare? A great explanation of WHY and HOW to study Shakespeare's works, written by a homeschool mother. Another must read article for those wishing to incorporate Shakespeare into the homeschool curriculum. Ambleside is a well respected, free CM curriculum plan. Here is the Shakespeare Rotation page. Harmony Art Mom tackles the question of "Should Christians read Shakespeare?" Here is a reference book for the teacher --how-tos and whys for teaching Shakespeare. The Shakespeare Guru's Guide to Getting Shakespeare Alive! I was very impressed with the concise way she explained how Shakespeare's plays were originally performed and how modern theater has drastically changed them often to the detriment of enjoyment or even comprehension. This book will guide your own philosophy of teaching Shakespeare and also provide a few acting activities that gets children engaged with the plays. Highly recommended. Some of these printables are my own creation; others are links I've discovered online. Be sure to click over to this Flickr set of Mad House Academy's Shakespeare Study photos. You're sure to be inspired by how she used many of the printables available here. Have Fun- Live Life blog also shows some great Shakespeare lapbook photos. This is a "must-click." Not only will you see a wonderful Shakespeare study, but you can get a free printable Shakespearean quotes poster to hang in your home. Peakmore Academy offers this lovely, landscape notebooking page. Free printable pages from The Notebooking Fairy. 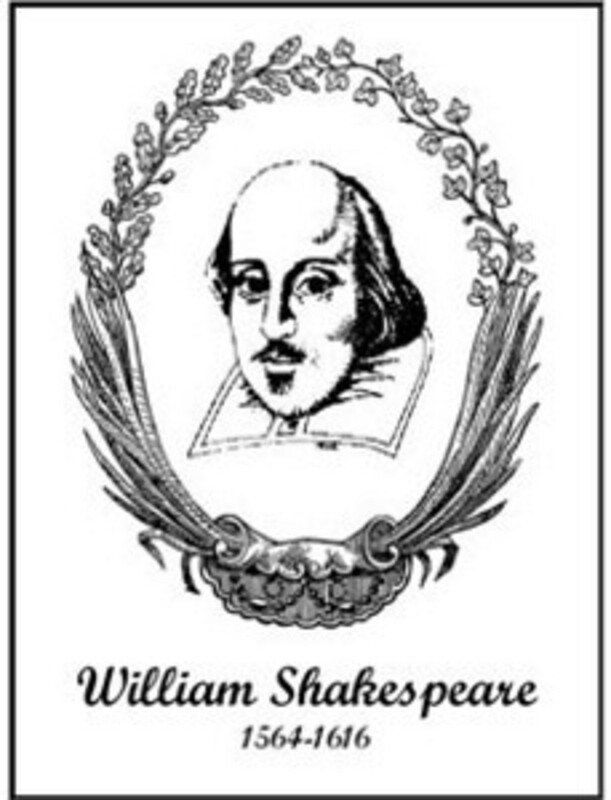 CurrClick has several Shakespeare related resources for purchase and immediate download. A notebooking page, a booklet, and a couple of coloring pages. Quotes from Shakespeare's plays to serve as copywork practice. 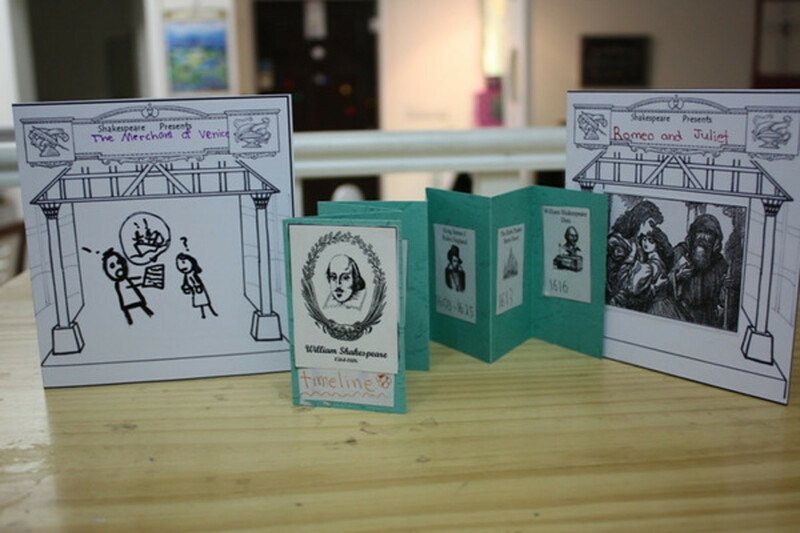 These free printable notebooking pages from The Notebooking Fairy are especially designed for copying and writing about English sonnets, the form that Shakespeare used. These pages are great for the little learners or for a notebook or lapbook cover. A realistic profile of Shakespeare sitting with quill and paper in hand. A candle burns on the table. A more traditional image of the bust of the bard. A simple coloring page with brief facts at the bottom. This would make a great cover page for a Shakespeare notebook. For a quiz about Shakespeare, see this link. Shakespeare was the oldest child in his family. He had seven siblings! He was born in Stratford-upon-Avon, in the country of England on April 23, 1564. He married a woman named Anne Hathaway, and together they had three children -- Susanna and twins Hamnet and Judith. 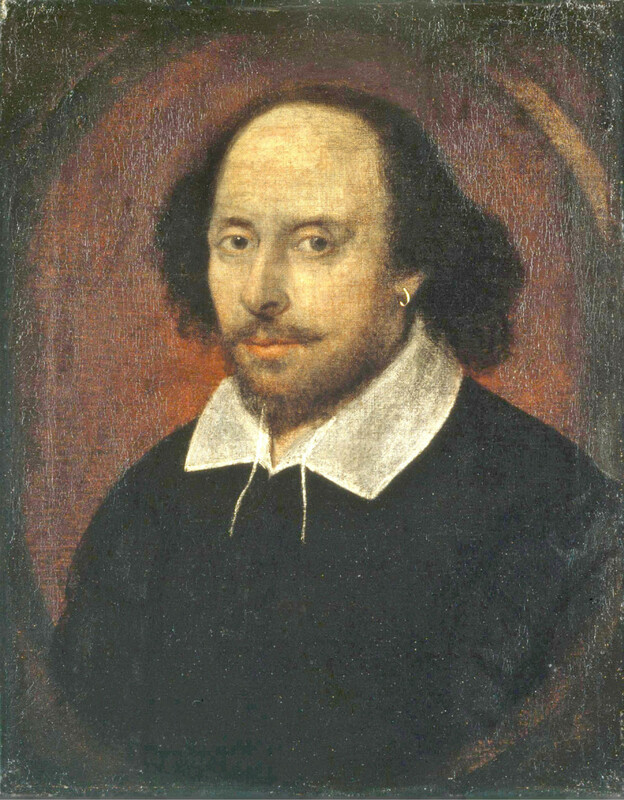 Shakespeare wrote his first play when he was about 25 years old. Shakespeare wrote 37 plays and 154 sonnets during his career. Shakespeare actually performed in some of his plays as an actor! Shakespeare wrote his own epitaph -- the words on his tombstone. In it, he cursed anyone who would dare to move his bones. And it worked! Although it was commonplace to move previously buried bones to make room for new bodies, Shakespeare's bones were never moved! 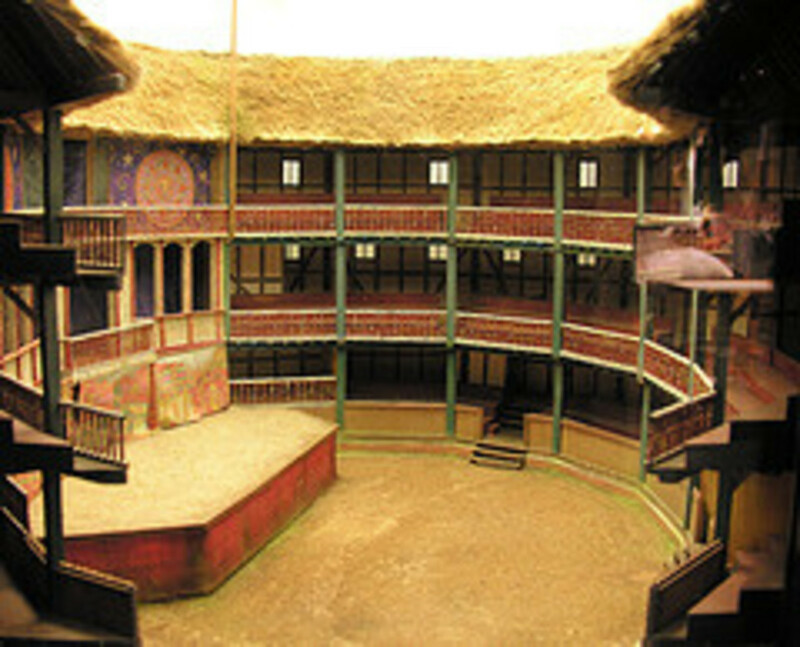 In 1599, once Shakespeare had become an established playwright, he and some others bought the Globe Theater. For a fantastic, kid-friendly interactive and virtual tour of the Globe, visit The Virtual Globe. Far more than just images, this site will teach your children all about the theater during Elizabethan England. For a free, printable paper craft model of The Globe, visit Paper Toys. What is your favorite type of drama? Shakespeare was a master of the English language. He coined or made up hundreds of new words that are still used today! For more information and examples, visit this link. The Notebooking Fairy offers free printable notebooking pages especially for listing Shakespeare's coined words and expressions. For more of his phrases, visit this link. And for some rowdy fun, try the Shakespeare Insult Generator. For a highly visual learner or for the youngest children, these picture books written and illustrated by Marcia Williams are a great choice. They cover a wide sampling of Shakespeare's plays using a combination of comic book style retellings and actual quotes. The second book in the set is More Tales from Shakespeare. Includes versions of Hamlet, Romeo and Juliet, Macbeth, The Winter's Tale, Julius Caesar, Midsummer Night's Dream, and The Tempest, The stories are portrayed on a stage, with cartoon panels carrying the actions and direct quotations from the play. The author's narration appears below the panels. I have this book in our Shakespeare collection. I think it's fabulous. This oversized picture book is full of adorable illustrations, quotations, and facts about both Shakespeare and his Globe Theater. The story brings The Globe into the modern day with current reconstruction efforts. In 1968 Scholastic published Shake Hands With Shakespeare by Albert Culum in which eight plays were rendered in very straight forward wording and each about an hour long. This was a great for very young readers, reluctant readers and a way to introduce the stories. I'm passionate about this subject. Another great resource which would complement your list is a series of books by Lois Burdette. "A Midsummer Night's Dream Shakespeare for Kids". Lois Burdette has the other plays written in the same format. As usual, you have outdone yourself. 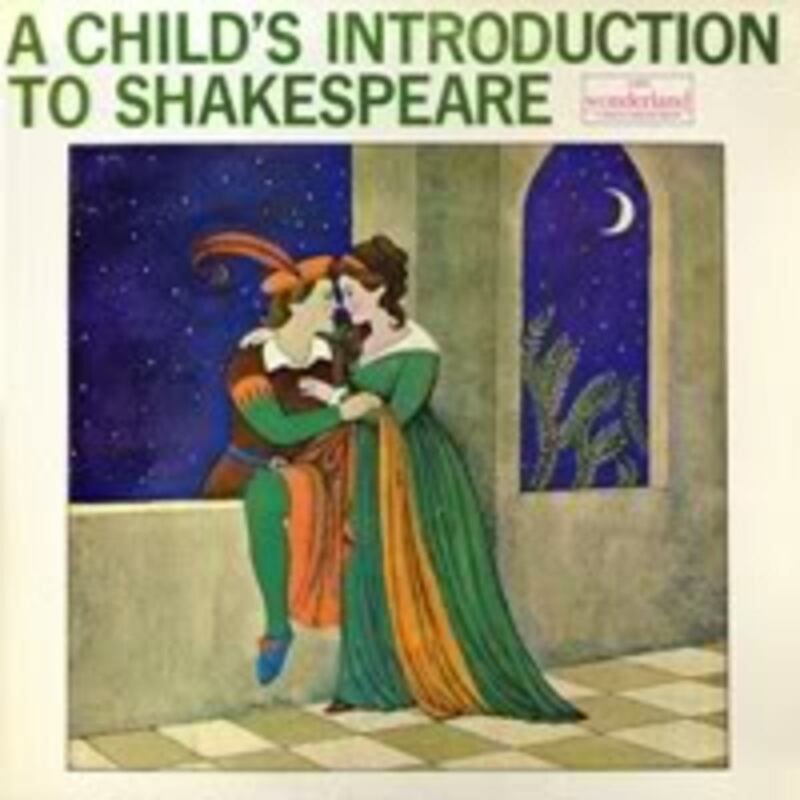 Thanks for this great resource, we just started Shakespeare today in our homeschool. Blessed. wonderful lens, thanks for sharing it. I sometimes wondered how difficult it would be to teach Shakespear to the younger generation. Apparently, you gave me the answer. Thanks for an insightful Lens. Wonderful lens. I don't know how it is that I have been at the Squid without knowing you, but I am pleased to make your acquaintance now! You are one of the people at Squidoo that I think I would love to have a cup of tea with - we have so much in common, our love of kids and education that is fun, and love of life. Blessed. Thoughtful lens...I will be using this lens with my eight year old. Thanks for all the hard work! great work on helping make Shakespeare accessible to children, I have a lens about history being more accessible to children. A great introduction to the greatest writer of the world. It was a rough journey for me to come to appreciate Shakespeare. I wish I'd someone like you as a teacher. Thanks for this great page. This lens is great. Wish I had greater exposure to Shakespeare as a child! Fabulous lens! Thank you for sharing! Blessed &amp; liked. Thanks for sharing. Lots of great stuff. I love all these resources you've pulled together. I wish I had been exposed to Shakespearean themes and stories as a child. I agree that learning about the plays' plots and characters earlier on can give youth and adults a richer experience of the depths of the words, lyrics and stanzas when it comes time to study them in school. Great idea for a lens. Thanks for sharing! I think some of the language is lost to young students if you simplify Shakespeare too much. At least keep the original text along with a modern translation. The Bard &amp; The Beautiful! Enjoyed reading and then learning some! How delightful your lens is! Very extensive and a nice take on what is commonly considered children's literature! We had a collection of books when I was young called "Shakespeare for Children." I remember reading simplified versions of the Bard's plays over and over again. Awesome lens. I remember listening to Shakespeare while i was pregnant to enhance my child's brain. It surely worked as his grades are all above 97%. Shakespeare will always be an inspiration for us all. These books for children are amazing!! What a great idea for parents. This is a very impressive lens. I think I will have to let my wife know about your ideas of Shakespeare for children. Hmmm, maybe I can convince her to develop a curriculum for teaching Shakespeare the classroom! Thanks for inspiration. I love the Charles and Mary Lamb boo, and have given a copy to each of our grandchildren when they were babies. As for when kids should start reading Shakespeare . . . I didn't get exposed to him until the age of 13 - in eighth grade. However, I wished then that someone had started me on his plays sooner. When my daughter came along, I started reading to her from Shakespeare when she was an infant. It was very entertaining and well written lens! I wish I read this last year when I was homeschooling (kinda...). I will have to come back to this soon. Thank you. What a nice, kid-friendly take on Shakespeare. Kids can have a great time acting out scenes. But the best kid-acted Shakespeare I've seen was A Midsummer's Night's Dream done Bollywood style, here in Dallas a few years ago. Inspired! Thanks so much for this resource. 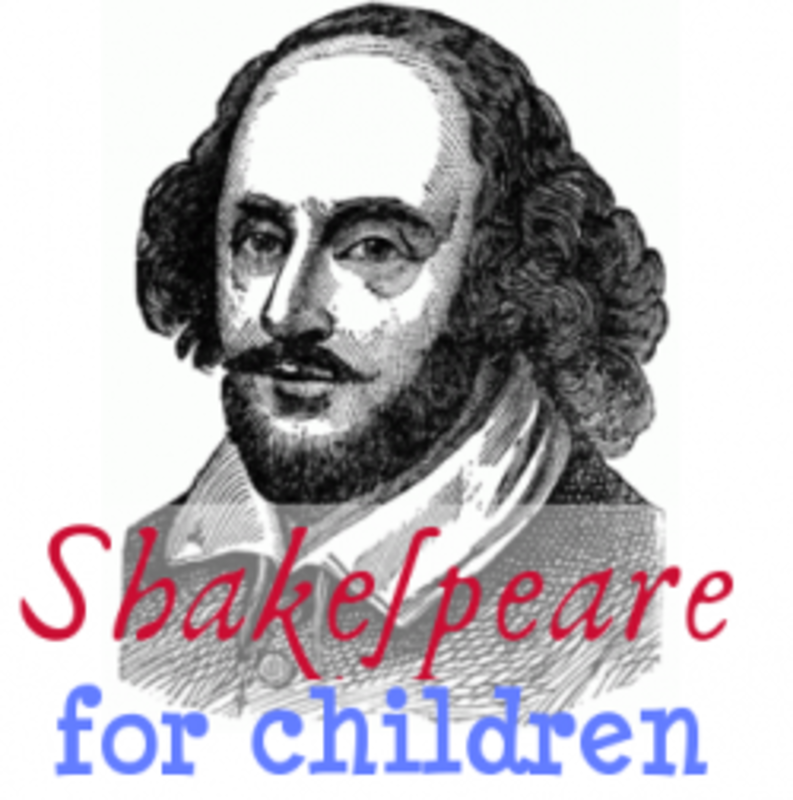 I am doing Shakespeare with kids ranging in age from 3 to 12 and there is something for all of them in this study. I agree with you that children can benefit from learning Shakespeares works and I enjoyed your lens. Shakespeare is one of cornerstones of education of civilized man. Great list of resources. Thanks for sharing. I think this is a great idea! I'm just re-reading Hamlet at the moment and my favourite has to be King Lear. Kids can learn so much from these plays at many levels. Nice to see a lense dedicated to the Bard. Brings back memories of childhood. Thank you. great lens.....reminded me of my school days.lovd shake spear specially Julius Caesar..."Ete Tu Brutte then fall Caesar"
You have some great ideas here for introducing young children to Shakespeare. Great lens! This article is terrific! I will definitely come back for more ideas for working with my homeschooler! Thank you. This site is AWESOME! Thank you so much! Shakespeare should be taught to children so that they can run their imagination. Shakespeare is the best. He is a genius. Children should be expose to Shakespeare at a young age. They will appreciate it more. Shakespear is a must. He is a part of our civilisation, without him we won't be what we are. If you know his plays, you can much better uderstand human nature and you certainly coul better understand yourself. I am in favor to teaching children Classics, and I think the visual effects are the strongest, so going to the theaters with kids is great. I really loved reading aloud Shakespeare's stories when my kids were young. I posted a link to your lens on my website, Best Homeschool Buys. The blog post is: Squidoo's Top Homeschool How-to Pages. You are probably tired of me by now but this is great and the boy will learn Shakespeare whether he wants to or not. However, these are great resources to make it fun and interesting without making him think he is learning. Angel blessed. My kids attend public school, but we studied Shakespeare long before it was covered in class. Where the other kids groaned and mumbled, my kiddos were excited. They already understood the language and basic message so they were free to have fun with the unit. Shakespeare really is entertaining once you understand what is going on. Even for preteens. I had never thought about having my daughter read Shakespeare. We did have a chapter about him in history class, but we haven't read any of his stories yet. Excellent lens! Angel blessings for you. Kids can learn about anything if it is presented in a good way, like here. I didn't know Shakespear was the one to introduce all those (to us) common words! Bruce Coville has some beautiful picture book versions of several Shakespeare plays. Thanks for all the resources! Shakespeare appears to be universally accessible - for a truly amazing experience, see it in the Globe Theatre, on the South Bank of the Thames in London. Our daughter loves Shakespeare. Oh, no! don't wait all the way until high school to expose your children to Shakespeare - that's way, WAY too late! I started reading him to my daughter when she was three - three DAYS old. One scene a day from The Tempest until we finished it. But I did wait until she was almost 5 YEARS old to take her to her first live performance. It was Taming of th Shrew, and she love it! Of course, she already knew the story. Great printables! We are currently studying Romeo and Juliet, then in spring we will be studying Macbeth. You can also get some really good cartoon videos of the plays on amazon. What a great idea! Nice lense, thumbs up! This is a wonderful lens with much interesting content! I wish I had been taught Shakespeare when I was a kid. Will nominate this one for LOTD. Awesome lens! Great ideas-thanks for creating it! This lens makes me SMILE! Beautiful introduction to the Bard. Thank you for posting it! My 13 year old is taking a homeschool enrichment class on Shakespeare. Your resources will help us to better understand her lessons. Thanks, Jimmie! hello i am aya and im 10 years young. I read all his books and poetry and i think there AMAZING. I didn't even know you had a lens about Shakespeare until I started looking for some resources and it is excellent of course, everything I would need at my fingertips, thanks! excellent resources this is going to really help my daughter. As always an excellent resource. Yes, yes, yes! I studied Shakespeare in college and all it takes is one gifted teacher that will help you love and understand The Bard. Great lens. An extremely thorough work . . . a great resource. Well done! My 15, 13, and 9yos are acting in Much Ado About Nothing this fall, with a homeschool acting troupe. I love introducing kids to Shakespeare! Fantastic lens - great resource and beautifully done. Spectacular. Tremendous. Such wonderful resources. I love the Ol' Bard. Great resources. I was writing my lesson plans for this year and came across this page and thought it might be helpful and interesting to your readers and to add to a resource area. I found this very helpful since I work in Spelling Games for children, so thanks a lot! I've been looking for inspiration to do some Shakespeare activities with 7 year olds, and I've found plenty here - thank you! Great job on this lens, you are so comprehensive with resources - I think all children should be exposed to Shakespeare and theatre in general. Blessed by a squidangel. Wow! This lens is incredible! Everything I was looking for on Shakespeare for my elementary age children is right here! I don't always have tome to comment. I made sure to make time for this comment. I have a high schooler for which even free online university Shakeaspeare classes are found. As I searched for my young ones this is the most concrete and thorough list of resources available. It is all laid out for me and ready to use immediately. Thank you so much I appreciate all of your lenses. The more I research for different topics I am teaching the more I end up on your lenses. Excellent lens! I am super impressed with all of this Shakespeare information you've collected. Thanks for making it readily available for parents and teachers. I am an elementary teacher (with a degree in Theater) who is working very hard to get Shakespeare into the hands of young learners, so I appreciate your help. 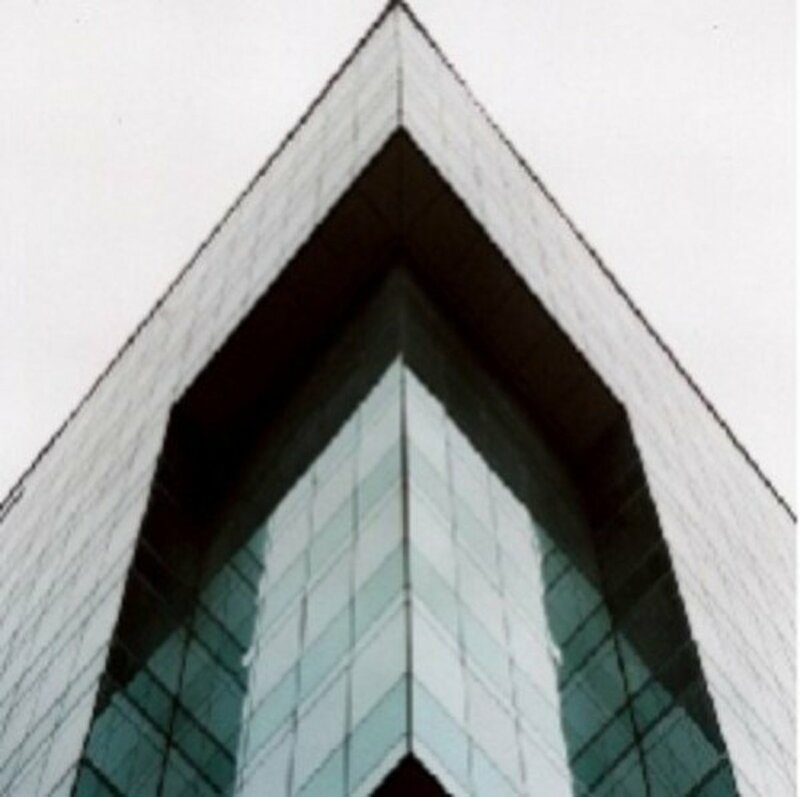 I would especially appreciate it if you would consider mentioning my website on your lens. Much thanks, again! Interesting idea for a lens! I like the coloring pages link (you can tell that I'm well connected to my inner child :P). Passing through to bless this worthy lens. Happy new year! I was introduced to the Shakespeare stories when I was 10 years old. I enjoyed hearing the stories told by my parents and uncles that I decided to borrow a book from the library. I was a little disappointed upon reading the book because the genre was new to me. Good thing my father helped me decipher the verses. True that Shakespeare books are also good for the children but it would be nice if the parents are around to help them understand. Oh the power of Squidoo Jimmie! Here I am on a sunny UK morning, tearing my hair out with Lizzie, trying to get Part 1 of a school project ready for tomorrow and she does what children have a great habit of doing - she never told me about the model of the Globe Theatre that is also needed. I rush onto the internet to find a template and here I am! Thank you! Not only do I find a link to a Template but I also find a page on Shakespeare that is a lot easier for Lizzie to read than the sites that we have been looking at. Despite her dyslexia, Lizzie is a good reader but a mass of words on screen make it very difficult for her to read and process the info on a lot of sites, which makes for a very frustrating experience for her. There's some great info on here and some brilliant links. Thank you! Thank you! And SquidAngel Blessings for not only a great home schooling lens but also for saving my sanity.